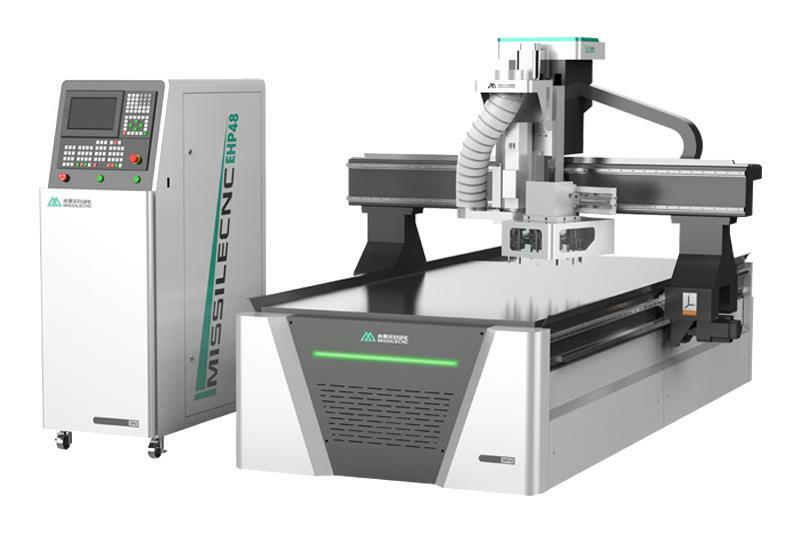 China table moving type high precision cnc router machine M9 is one type of machine mainly for acrylic words cutting and engraving. 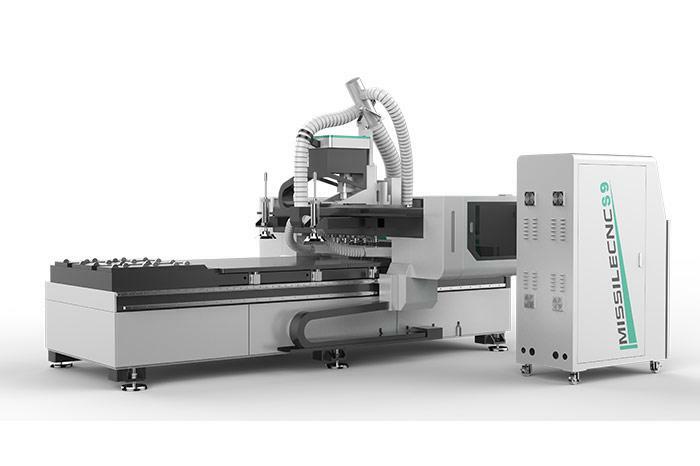 It has automatic tool changer system with 4 tools for different processing. cnc router with table moving structure adopt heavy woodworking processing center concept, lathe rigidity have more advantage than domestic mini cnc router, it adopt 7.5kw water-cooling ATC spindle with 4 sets tool stock, Japan Yaskawa 850w Servo motor and drivers, Weihong NK260 changing tool control system, it is high precision 3D letters cnc router. 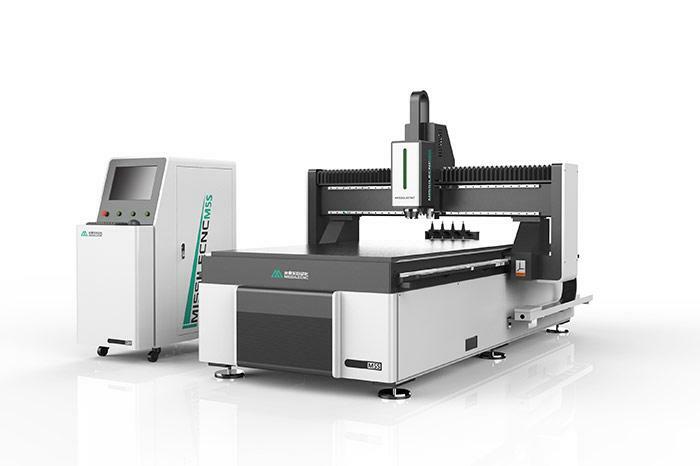 1.Changsheng watercooling 7.5kw spindle, ensure the cutting speed and precision, ATC system,4 tools for choice, meeting many kinds of engraving and cutting needs. 3.Table moving with X, Y, Z axis Taiwan Grinding TBI ball screw make the machine work with low noise and high precision. 4.NK-260 control system, can meet the linear automatic tool changes.Also with the DSP, make it is easy to operate. 5.Many kinds of software (Ucancam, TYPE3, ARTCAT...)for choice, meet you many kinds of need. You can also tell us your details need of the machine, we can also design the machine to meet your needs.